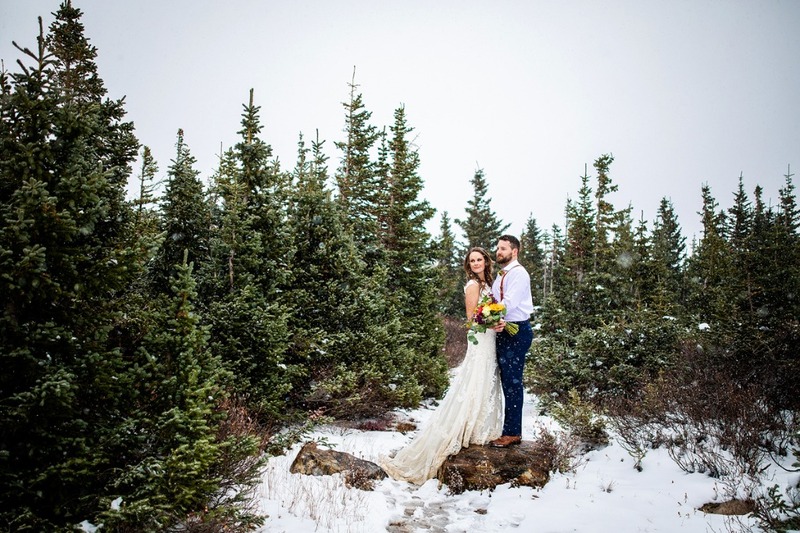 Blizzard conditions didn't stop Lindsey and Jeff from enjoying a day-after session in the high country of Colorado. These two were married in Kansas City and traveled to Colorado shortly after. It was a winter wonderland afternoon!